As a resident, you are able to create up to two separate temporary lock codes for your smart lock, granting someone temporary access to your unit. These are useful if you have someone coming to drop something off, or a friend/relative staying with you for the weekend. 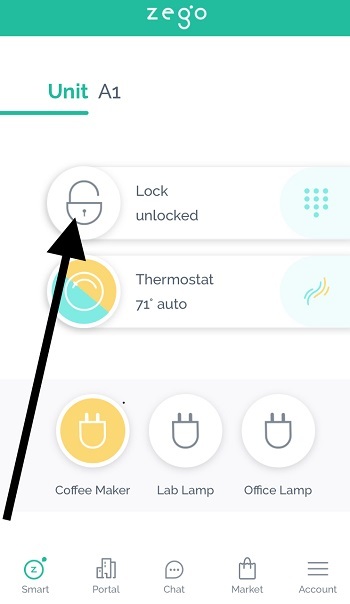 To create a temporary lock code, navigate to the lock codes menu in the Resident app by clicking the "keypad" icon on the Zego Smart home page (the left-most tab).  *If you do not have Zego Smart installed, you will not see any devices here. 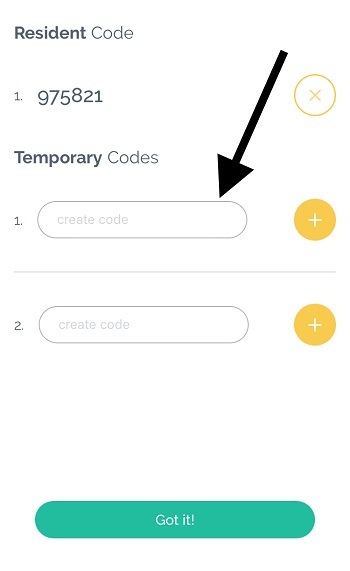 Once you have opened the lock code menu, enter a 4-6 digit code in one of the temporary lock code slots (below "Resident code" - your permanent lock code) and then click the yellow "+" to the right of the code. Once the code has been created, you will see - "expires in 1 day" next to the code. 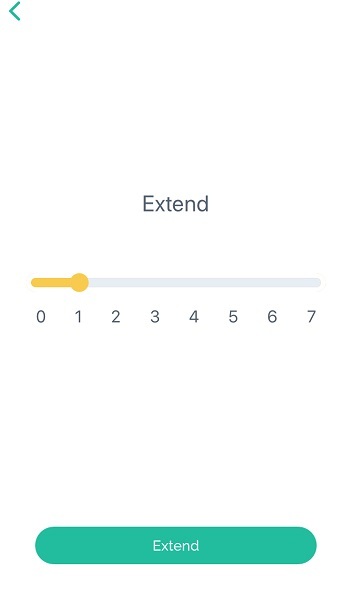 This is the default duration of a temporary lock code. To extend a lock code, click the green "arrow" button, and then select a duration from TODAY that you would like to extend the code. The "expires in ___" on the lock code screen will always let you know when the code will expire. 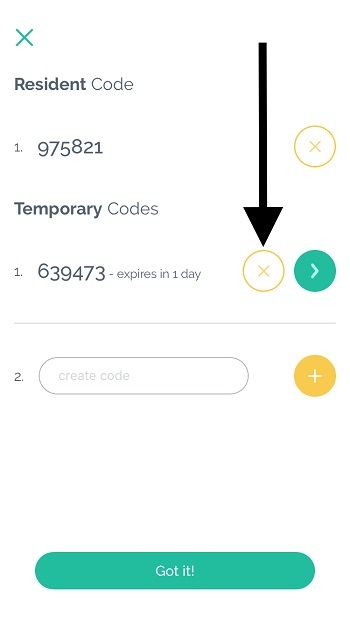 You can set a temporary lock code to expire in up to seven days. 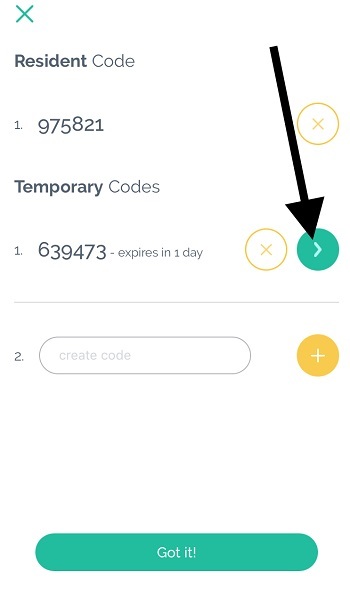 To delete a temporary code, click the yellow "x" to the right of the code. Again, You will see a loading screen while the lock code is deleted. Please do not leave the app or hit any other buttons while the code is being deleted. This can take up to 10 seconds, depending on your internet connection.